The Funny or Die Oddball fest rolled through Dallas last night featuring Dave Chappelle and Flight of the Conchords. The crowd was epic, the most packed Gexa Energy Pavillion event I’ve attended. There was no shortage of Dallas yuppies, hipsters, hippies, and everything in between. The crowd was entertaining on its own, a people watchers dream. Overall the show was pretty intense, most of the comedians touched on race and gender. Yet, there were plenty of laugh out loud moments. 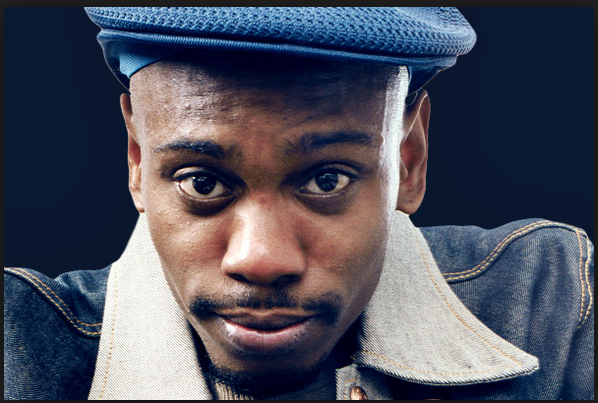 Dave Chappelle didn’t disappoint, he brought his renowned social commentary. However, throughout the performance it was clear there are still some personal battles. The crowd showered Chappelle with love, so hopefully the great spirit of the people in Dallas helped lift whatever was on his mind. We hope to see more of Mr. Chappelle, and definitely Flight of the Conchords. Overall it was a great show! The MC was comedian Godfrey who brought in some of the biggest laughs of the night Godfrey will be performing at the Addison Improv, Thursday 8/29.